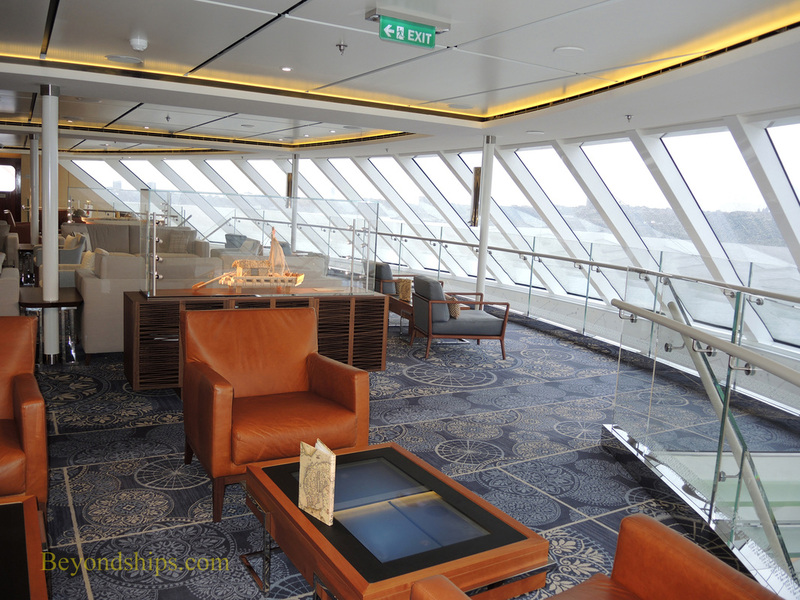 Viking Star's premier lounge is the two deck Explorer's Lounge. 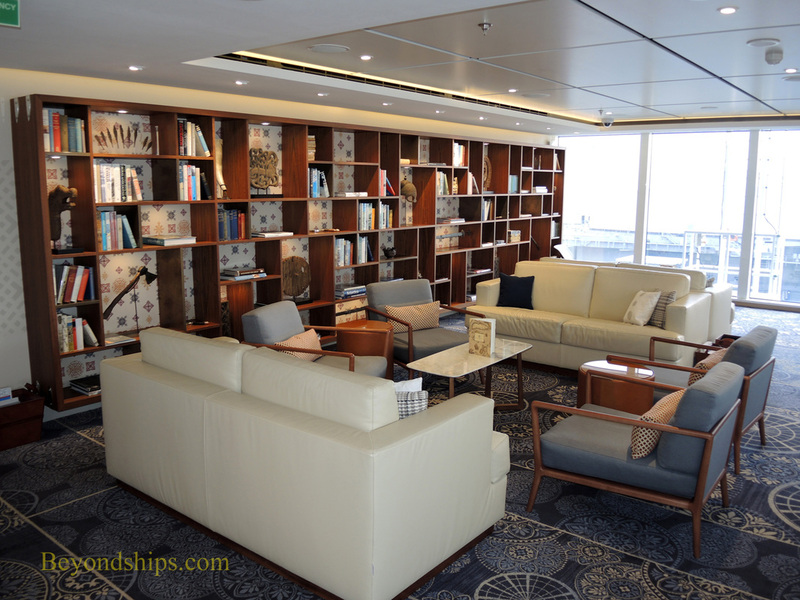 Located forward on Decks 7 and 8, the Explorer's Lounge offers spectacular views of where the ship is going. 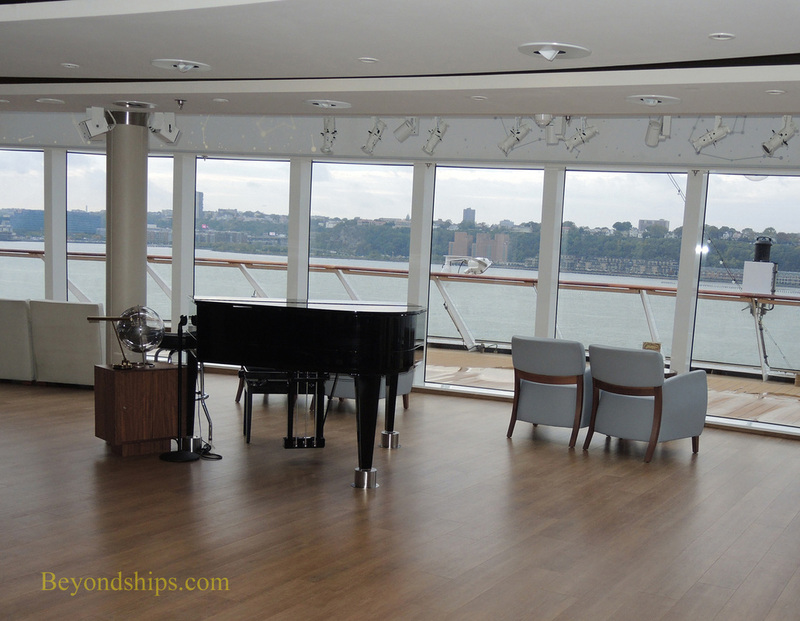 In addition to the bar, the Explorer's Lounge has a piano and a dance floor. 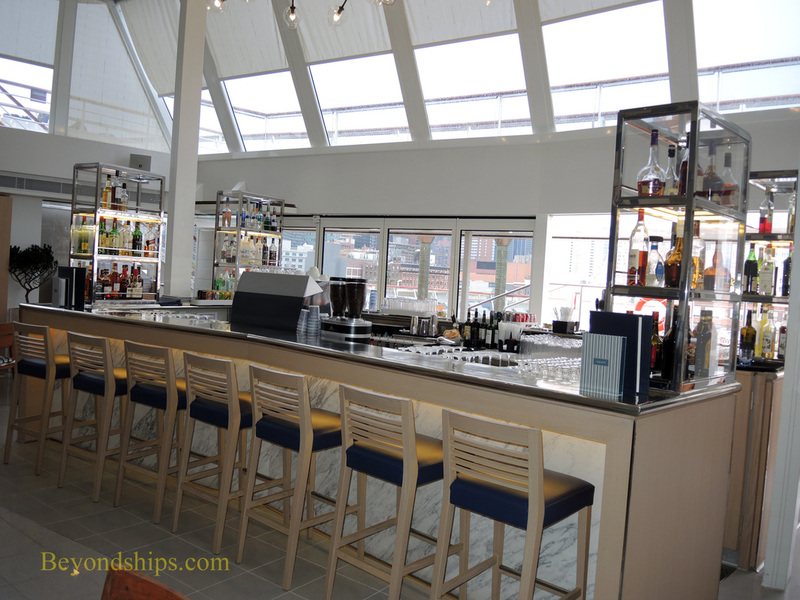 Mamsen's the ship's Scandinavian deli is also located in the Explorer's Lounge. ​Further aft on Deck 7 is the Wintergarden. Set beneath a glass roof, there is plenty of natural light. Afternoon tea is also served in the Wintergarden. 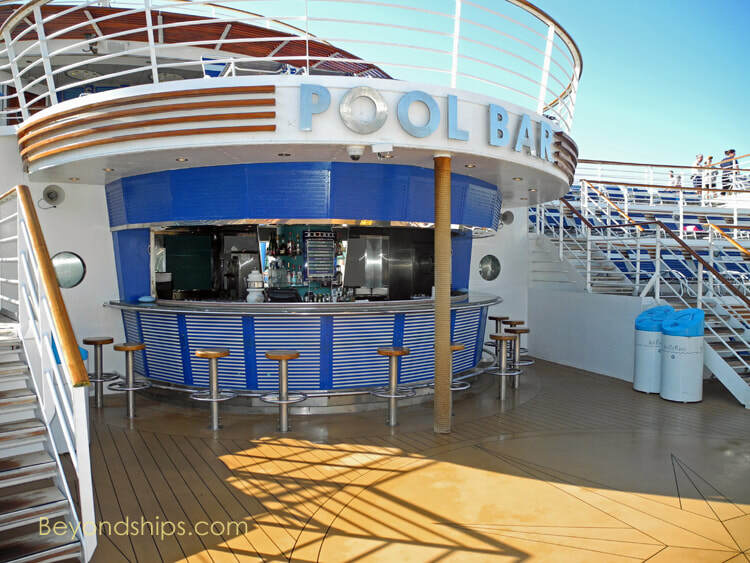 Just aft of the Wintergarden is the ship's main pool area, hme of the Pool Bar. 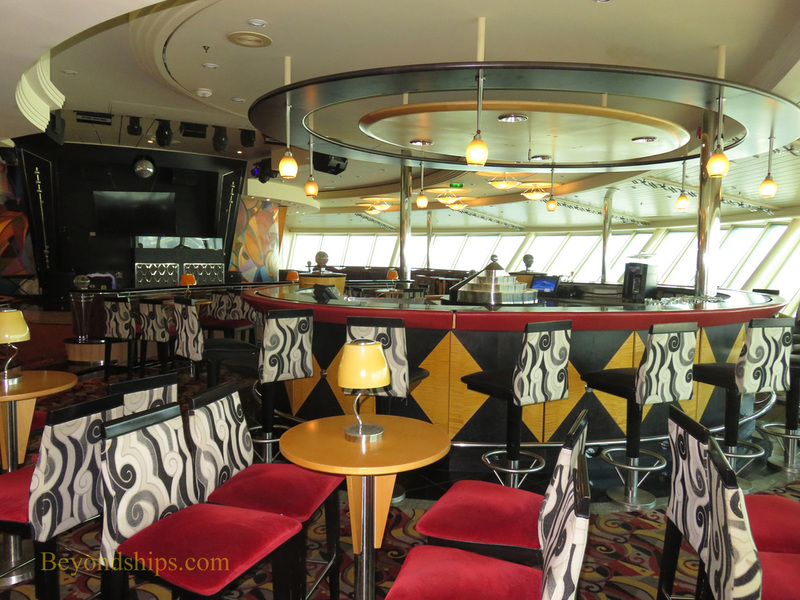 Furthest aft on Deck 7 is the Aquavit Bar. 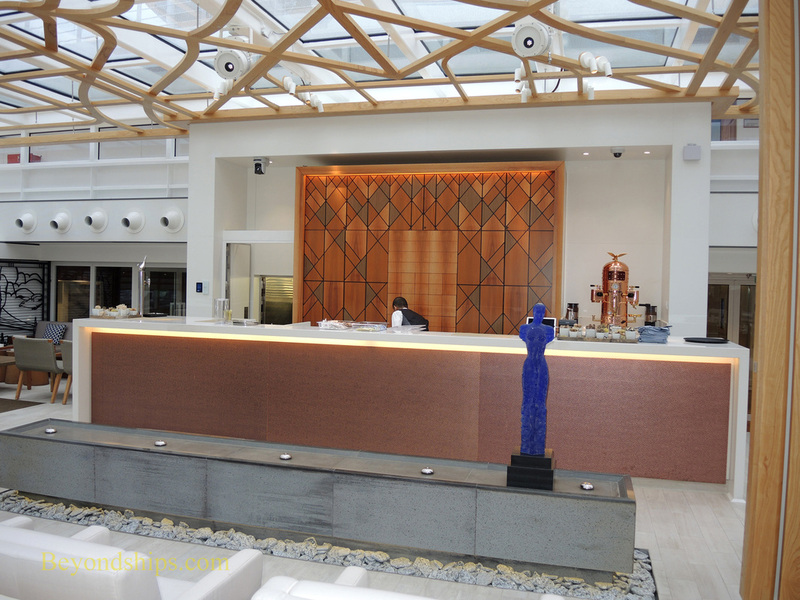 It serves both the World Cafe and the outdoor Aquavit Terrace. 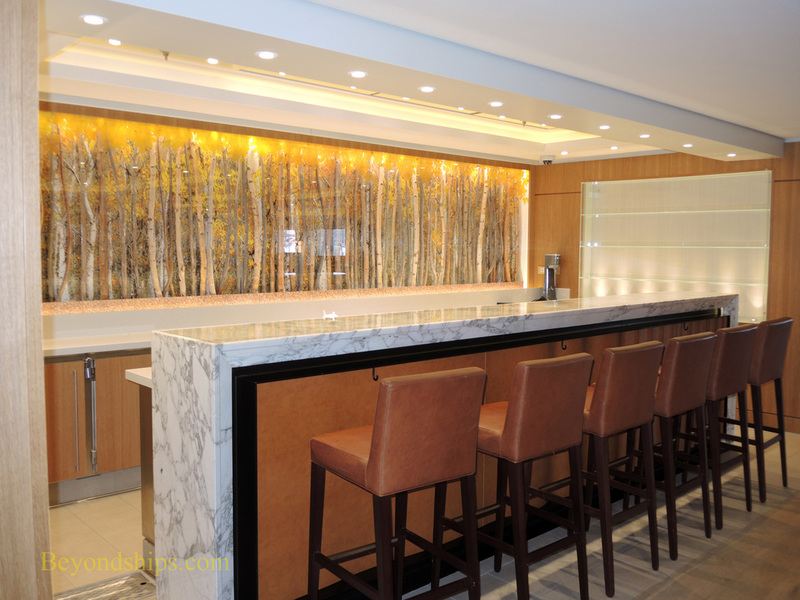 There is also a small bar in The Restaurant.